Cooking classes are a great way to relax while you have fun and learn in the kitchen not to mention making new friends! Are you coming?…Ready, set, cook! Nothing compares to a homemade corn tortilla, tender, warm, soft, organic corn full of flavor. Join me to learn the secrets to delicious tortillas every time. I will walk you from the nixtamalization process and the “how’s to” to make the masa at home. You also will learn, an easier but equally delicious Masa-harina Corn tortillas to make your life easier. We’ll also make different natural flavors that will add brilliant colors to corn tortillas, experimenting with, cilantro, kale, beets, achiote, ancho powder, and turmeric. At the end off the class we will enjoy our tortillas with different vegetarian fillings for tacos for a great and fun dinner. Once you master your homemade tortillas, Taco Tuesday might turn into…Thursday, Friday, Saturday and Sunday! Class will be held at Infinite Monkey Winery (121 Pickle Rd. suite #110). Wine and cider will be available for purchase – please no BYOB for this class. Unleash the Coastal Flavors of Mexico! Come learn, and have fun cooking along with Interior Mexican Cook and blogger Mariana McEnroe. Learn easy techniques to make traditional Mexican ceviches. You will learn when, where, and what ingredients to buy and easy ways to prepare ahead for parties or long summer weekends. We will be making three kind of ceviches: white fish, shrimp, and a vegetarian version using cauliflower. Small appetizers will be provided. 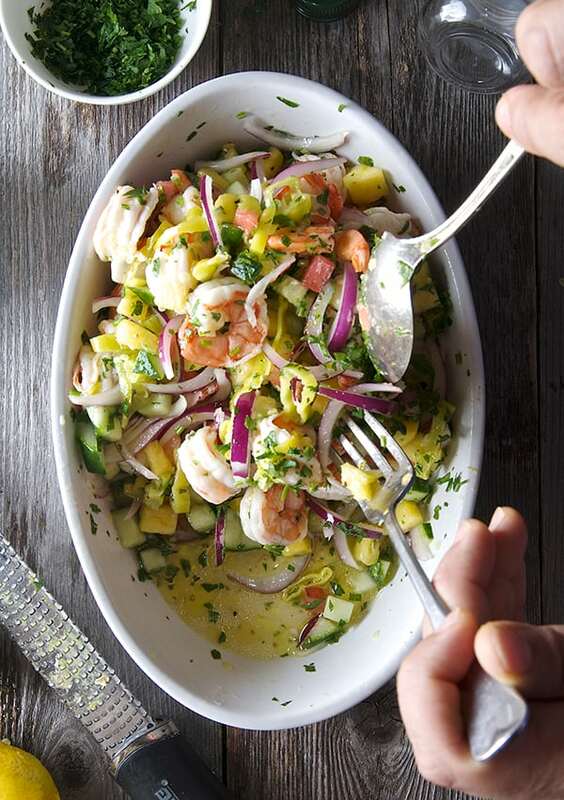 Along the class we will be having refreshing and delicious samples of each Ceviche, along with freshly made margaritas!